I’m starting to become concerned with the portrayal of employment news by the BBC. 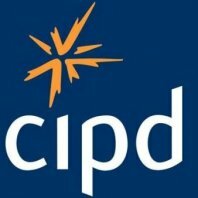 The CIPD were on the couch in the news studio making obvious statements about the expected job loses in 2012. The majority of which will be casualties of the public sector budget cuts. What I took exception to was Steph McGovern sensationalising a Post Office seasonal employment stat to give the impression of huge numbers of people applying for every job. The numbers used were 102,000 applicants for 18,000 Post Office jobs which equals 5.6 per job, a very small number. Dear BBC try and stick to facts and avoid sensationalising stories.